Note change of date to the 23rd of November. 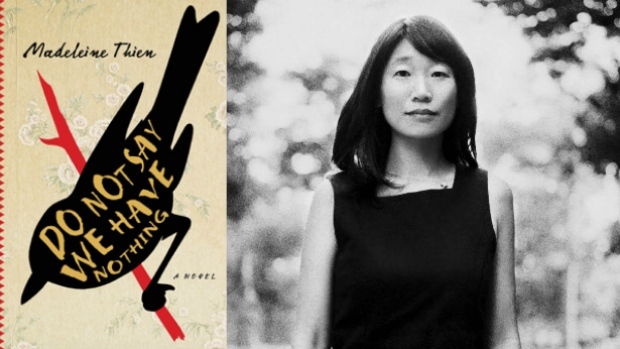 The CCR book club pick for November is "Do Not Say We Have Nothing" by Madeleine Thien. Where: Near Education Ministry (between Viale Trastevere and the Janiculum Hill) -- exact address sent to confirmed participants by email.